Portraying a fictional character is not an easy task. Hollywood’s biggest action movie stars have to put in a lot of work to get a look of a fearsome hero, or villain. From Khal Drogo to Wolverine and Bane, if you want an action star body, you will have to pack on some serious muscle and get lean at the same time. Check out how the following actors, and an actress, do it. Jason Momoa has one of the hottest looking Hollywood physiques. 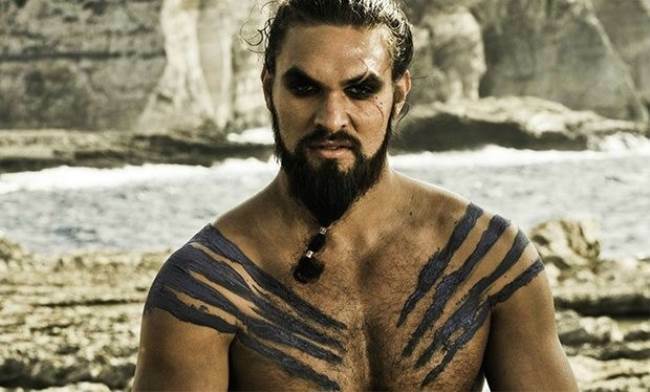 Momoa is best known for portraying Khal Drogo, a warlord of the tribe Dohtraki from the hit series Game of Thrones. The rumour has it, his body is so hot, it sets of a smoke alarm. Jokes aide, beside Khal Drogo, Momoa is also famous for playing other fictional heroes such as Aquaman and Conan. He stays in great shape all year round. His training includes a mix of barbell and bodyweight work. The rest in between sets is kept to minimum. Take one exercise, let’s say squats. Perform 7 reps. Take a 7-second break. Repeat this 7 times. Rest for a half of minute and then go back to squatting. This time do 6 reps with a 6-second break. Perform 6 sets. Take another 30-second pause and repeat the set in a 5-rep (sec, sets) scheme. Your total number of the squats should be 110. Repeat the same thing with two other exercises. Bane is by far one of the creepiest super villains ever. Agree? You know Bane, but do you know the real guy behind the mask? Tom Hardy is a famous English actor admired for his roles in The Revenant, Taboo and many other movies and series. 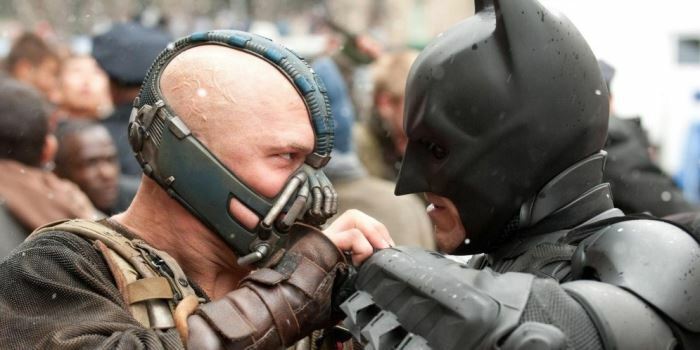 But his most memorable role so far has to be the mighty villain from The Dark Knight Rises – the Bane. Bane is not ripped, but he does have some serious muscle mass. To transform his body, Hardy used the old-school bodybuilding approach – the 4-day split training. Deadlifts 10, 8, 5, 5, 3, max reps set. You might thought this article will be all about men. Wrong. Female action heroines have been in the Hollywood business for decades. Wonder Woman has to be one of the most influential figures among female fictional characters. 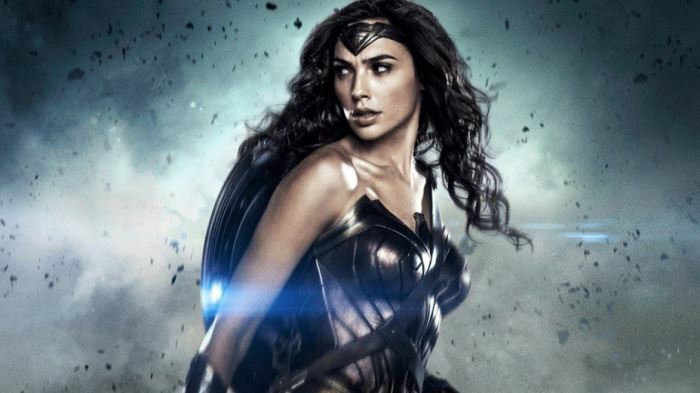 Portrayed by Gal Gadot, an Israeli actress and model, Wonder Woman is also one of the most awaited movies of the spring 2017. Gal Gadot likes to spice up things by doing various sport activities rather than just sticking to her standard fitness routine. She goes to the gym three days a week. 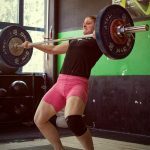 Her training includes everything from rowing to different animal crawls and upper body exercises such as pull-ups and push-ups. Full body workout, 1 min rest between exercises. Rowing: 5 min easy pace + 5 min of 10-second sprint and 50-second easy pace. 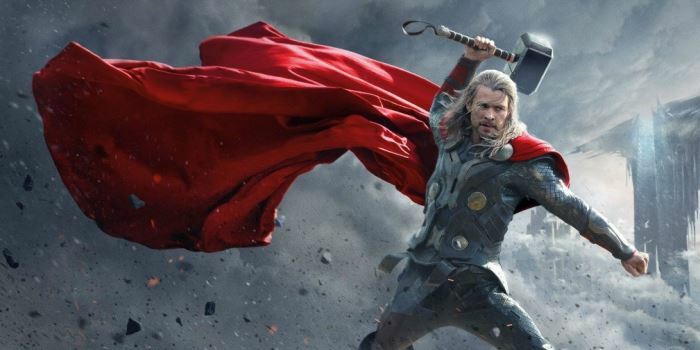 Chris Hemsworth is one of those Hollywood actors who had to pack on quite a lot of muscle for his role in Thor. His coach, a former Navy Seal, planned a classic old-school bodybuilding routine which, besides appropriate nutrition of course, helped Hemsworth built 20 pounds of muscle. 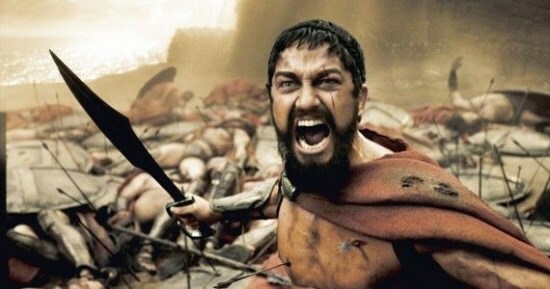 Among all Hollywood fitness workouts, the 300 routine has to be the most famous one. Gerard Butler and his crew had to build powerful physiques for their roles of the Spartan warriors. There are even rumours they had to work out for 3+ hours, 7 days a week. The movie inspired thousands of fitness enthusiasts all over the World and in no time, the internet was flooded with “The 300 workouts”. 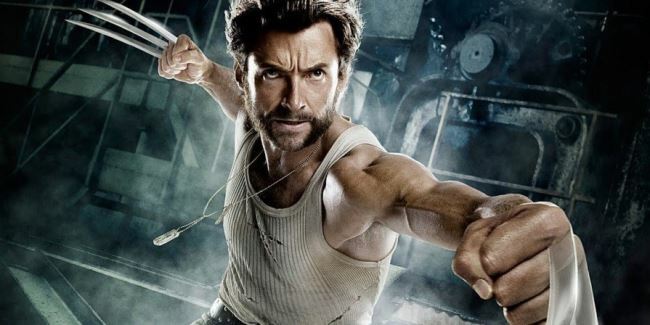 Logan, better known by his nickname Wolverine, is a fictional character from the X-Men, portrayed by Hugh Jackman. Jackman’s plan was not only to look good, but to actually develop a certain level of strength and athleticism. He spent five days a week in the gym, doing split style training. So who’s your favourite? Let us know in the comments below.